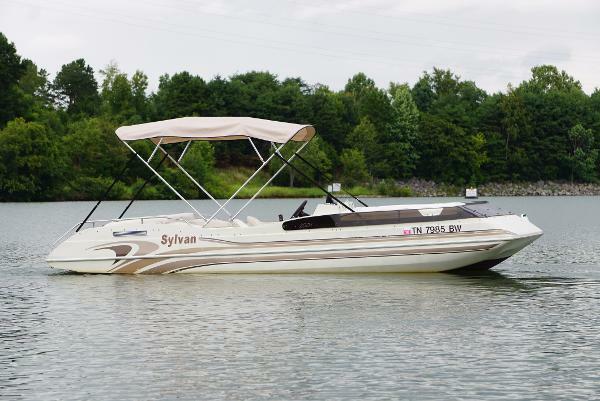 2013 Sunchaser DS 20 Pontoon. 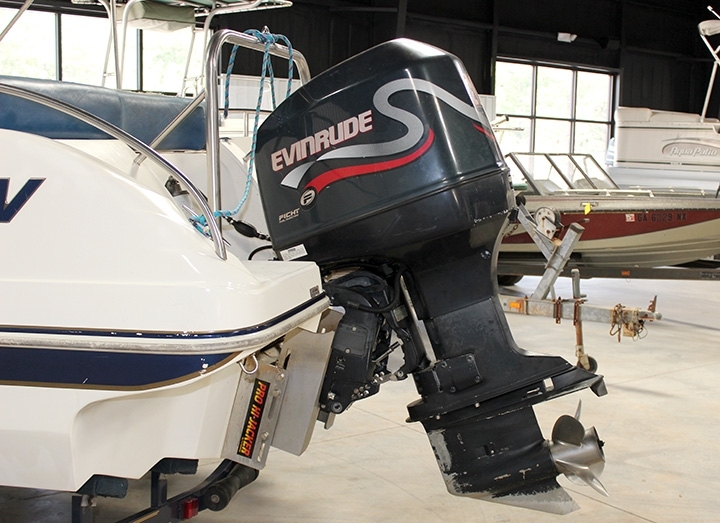 90 Horse Evinrude Etec with less then 40 hours and factory warranty until April 2017, tandem axle Sylvan trailer with spare tire included, it has the large 25'' diameter pontoons, bimini top, changing station, built in AM/FM stereo with MP3 input, 24 gallon built in gas tank, depth/fish finder, plenty of storage space. 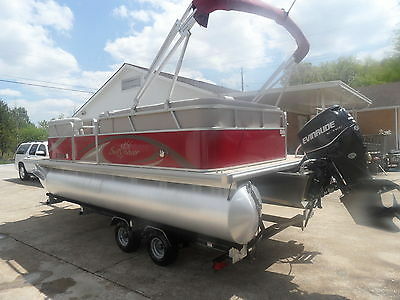 Boat is water ready and trailer is road ready. 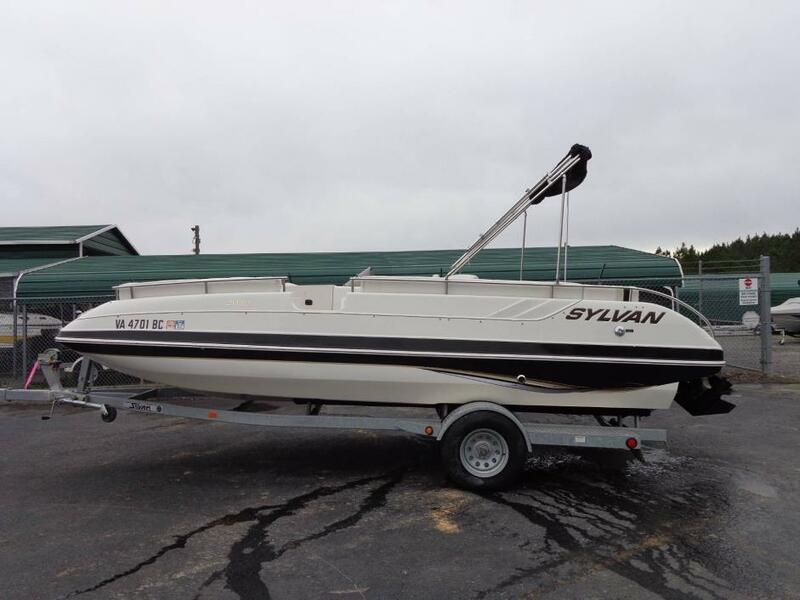 Excellent condition like new, save thousands verse buying new, you will not be disappointed. Shipping available.